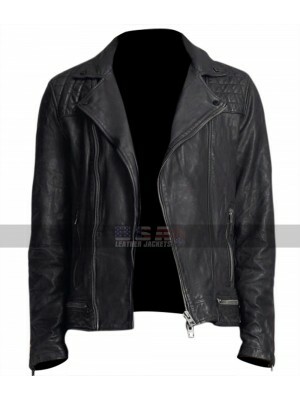 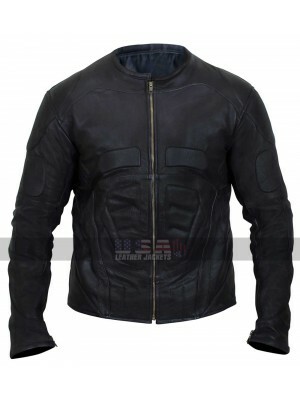 Stephen Amell Arrow Season 3 Queen Stephen Amell Bomber Leather Jacket Collection of jackets is a must have thing to have hands on because the need to carry jackets arise every now and then. 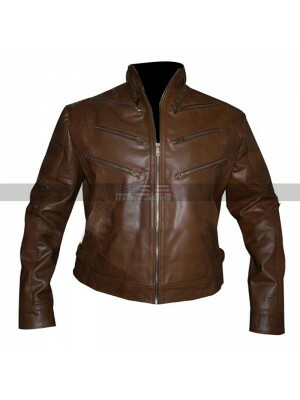 This oliver queen brown leather jacket is a celebri..
Michael Jai White Arrow Season 2 Identity Bronze Tiger Brown Leather Jacket Trendy clothing enhances the personality of a person in such a way that nothing else does and when it comes to the idea if having hands on something stylish this jac..
Dressing up in the best looking clothes is always something that takes a lead in all aspects, however, in this case, these days much of the clothing has been an inspiration from celebrities and this jacket is also one of them. 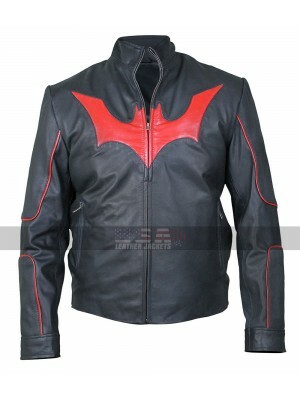 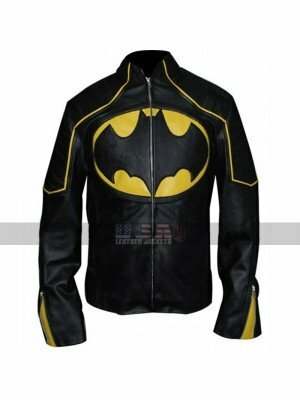 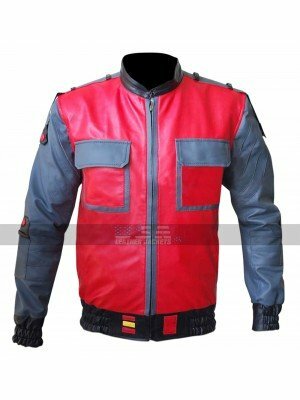 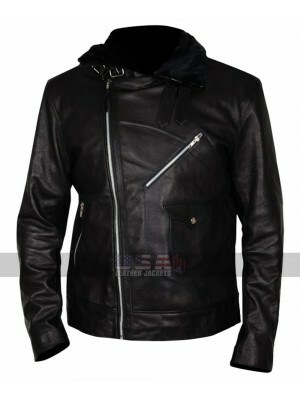 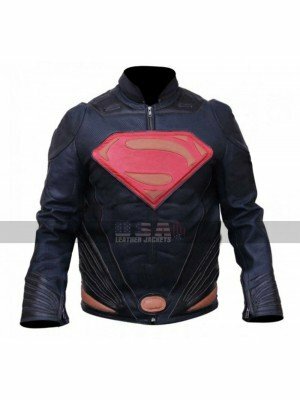 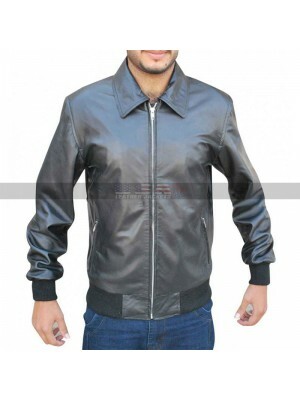 The movie Avengers Infi..
Back To The Future 2015 Tyler Dunivan Bomber Jacket Celebrity clothing is always something which s very appealing in all aspects and when it comes to taking a look at something different and stylish having hands on this beauty may prove to be some..
Christian Bale Batman Begins Costume Jacket This jacket is one such beauty which is a must a have thing to go for, this jacket has been finished in such a stylish way that one may never think of going anywhere else after having a first look over i..
Batman Beyond Guard Weasel Costume Jacket This jacket is one such beauty which must always be present in the wardrobe of every individual out there. 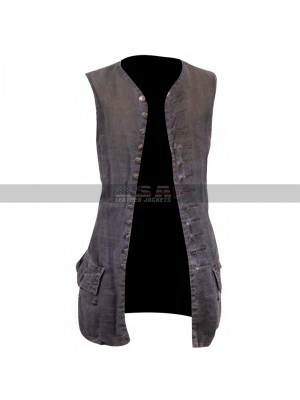 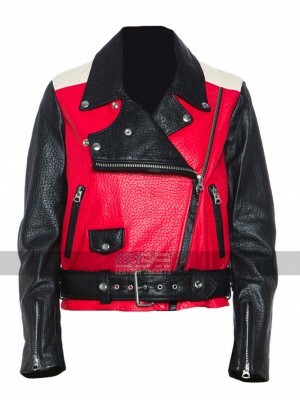 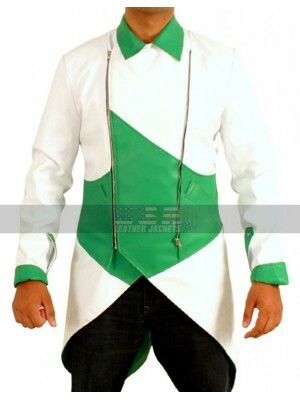 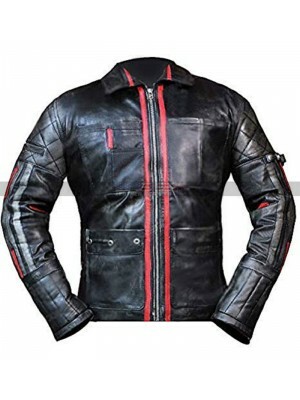 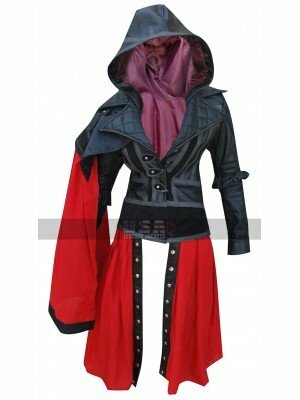 This jacket has been designed in a very ideal way it has been finished in a very decent manner and..